Custom Newsletter Printing Online | Lucidpress . 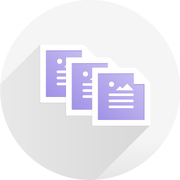 ', failHtml: "
Looking for simple, professional newsletter printing that puts you in charge? 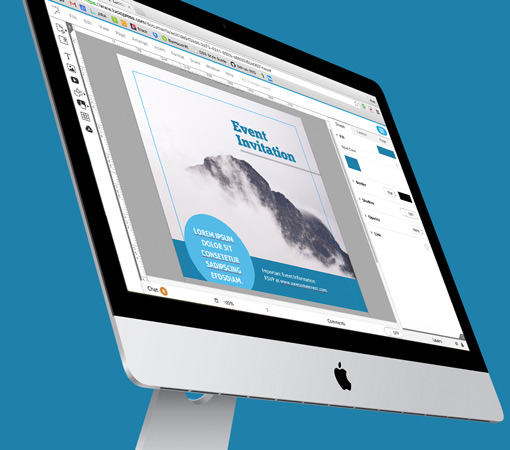 Lucidpress’s online newsletter templates empower you to create newsletters your way. 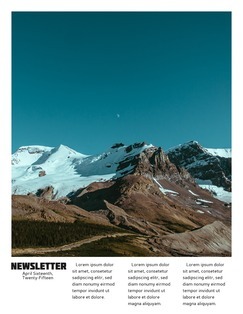 Simple to use and visually appealing, our newsletter templates help you develop connections with style that’s as high-quality as your message. 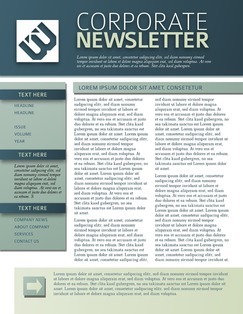 Newsletter design made simple. 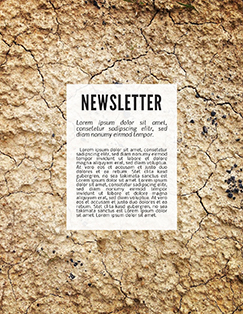 Select from attractive newsletter themes, then add content and design elements. 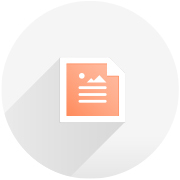 Edit and create a newsletter for your organization, school or business. Intuitive features make creating with Lucidpress a snap. No-hassle uploads, drag-and-drop editing, and simplified customization put you in charge of your content and branding. Collaborate with your team in real time. Editing, chat, comments and sharing provide quick access to every member of your newsletter team. 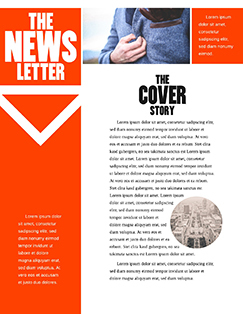 Our fast newsletter printing service, interactive sharing features, beautiful themes, and simple editing tools make it easy to create outstanding newsletters. 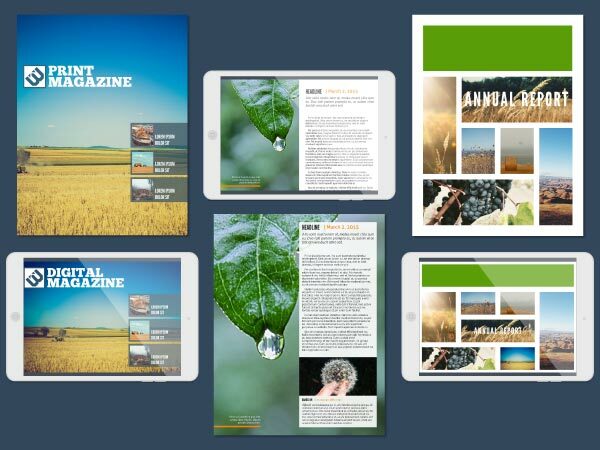 Create dynamic content with our interactive layouts. Elements include scrolling text boxes and simple video integration. Publish online to share! Seamless drag-and-drop formatting leads to pixel-perfect newsletter design. Add shapes, change colors & fonts, upload your own photos, and more. 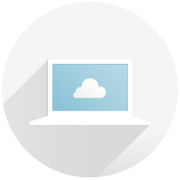 Import images, videos & more with Lucidpress’s robust Image Manager. Pull whatever content you need from other online accounts including YouTube, Facebook & Google. Once you’ve designed your newsletter, take advantage of our newsletter printing. We’ll ship high-quality printed newsletters straight to your home, school or office. Sign up today!